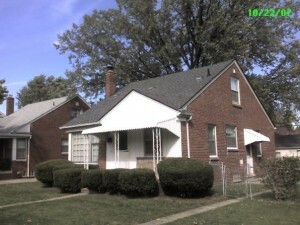 You can look for a large parcel of land in a developing area. By subdividing and selling the lots individually, you will appeal to a much larger group of buyers, thus increasing the value of the land. You will need to do extensive market research so you divide the land in a way that provides you with the greatest profits. 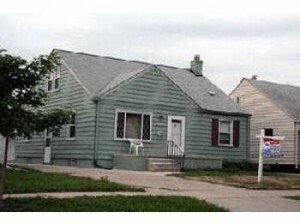 Make sure you check for any restrictions and zoning constraints before purchasing land in Metro Detroit. 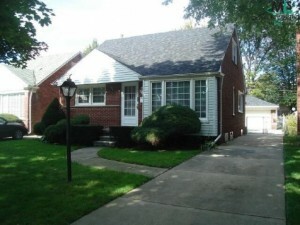 By working with someone you can trust, someone who knows the “ins” and “outs” of Metro Detroit real estate, you will ultimately save yourself time and money. 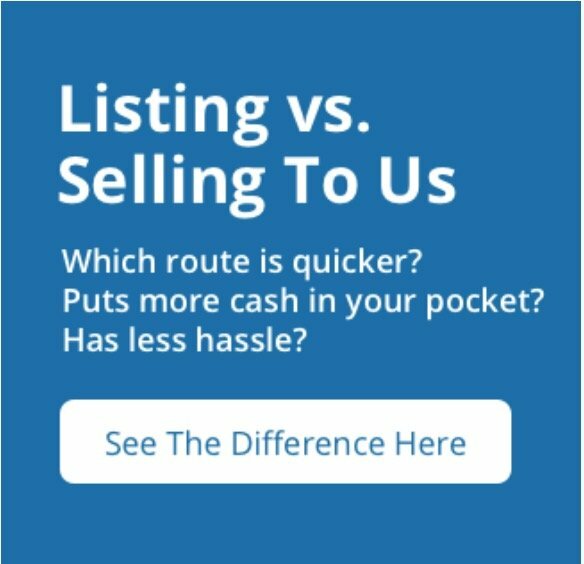 When you find a professional wholesaler, you are choosing to work with a professional who can find all the deals most people only dream about. 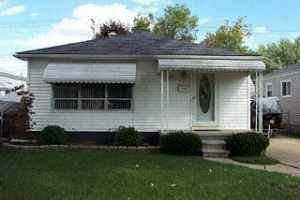 We Buy Houses Detroit can find the best Metro Detroit deals at the lowest prices. 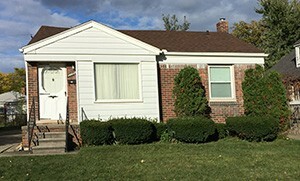 If you are looking for a fast and straightforward way to purchase Metro Detroit land, an auction might be for you. It will eliminate the negotiation process and help you avoid a drawn-out sale. By viewing property at auction, you will be able to see many different parcels and get a good understanding of what people are valuing them at. 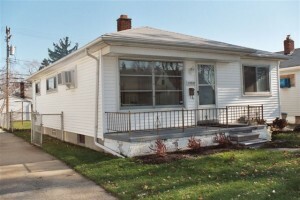 You can learn a lot about the local demand by attending an auction in your area.